Ephy wants to be a lawyer when she grows up. Ephy scored very well on her 8th grade exams and is going to a boarding school. Her best subject was English. 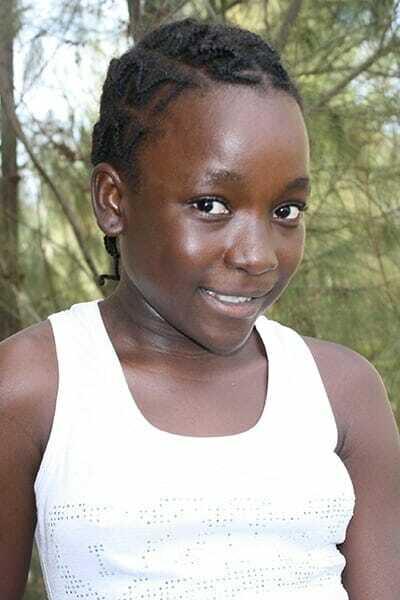 She is a sweet, tender-hearted girl who works hard and is looking for a co-sponsor to move to high school.